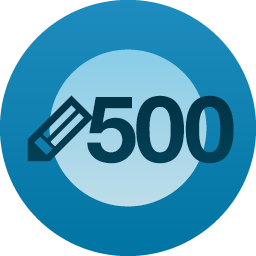 500 posts – Joyce's mystery and fiction book reviews with some non-fiction too! Joyce's mystery and fiction book reviews with some non-fiction too! Great reads for adults and children!